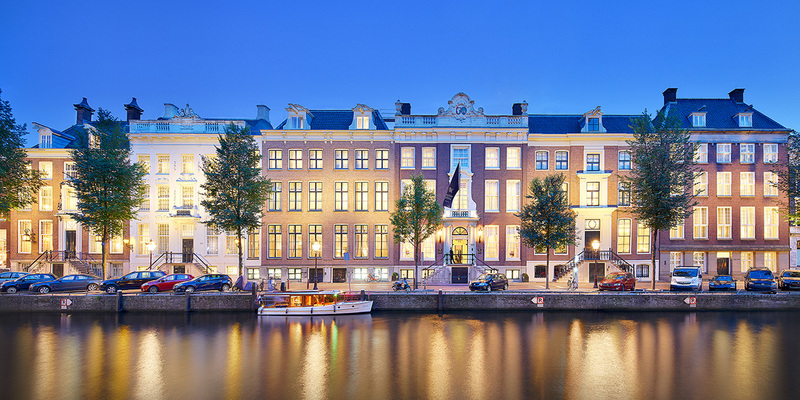 This unique venue in Amsterdam is comprised of six monumental 17th and 18th century double-fronted canal palaces. 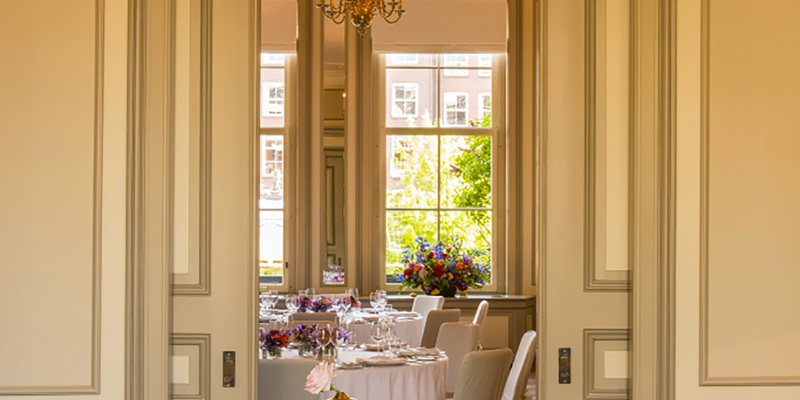 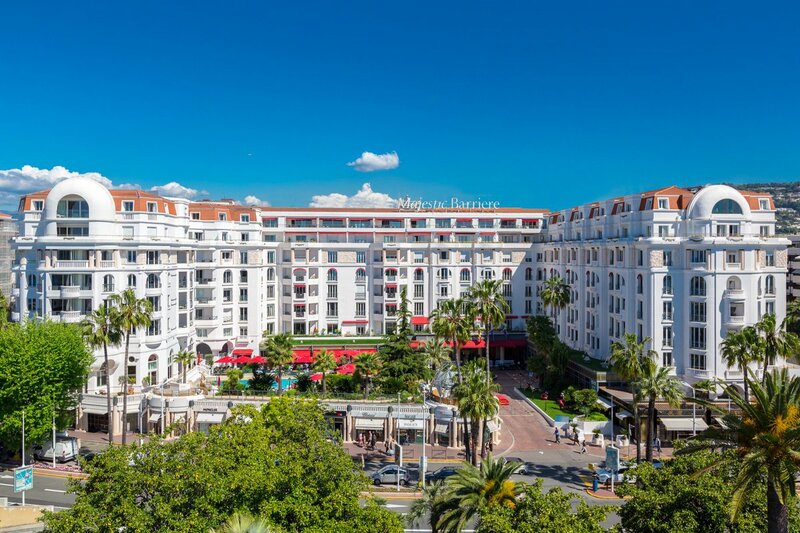 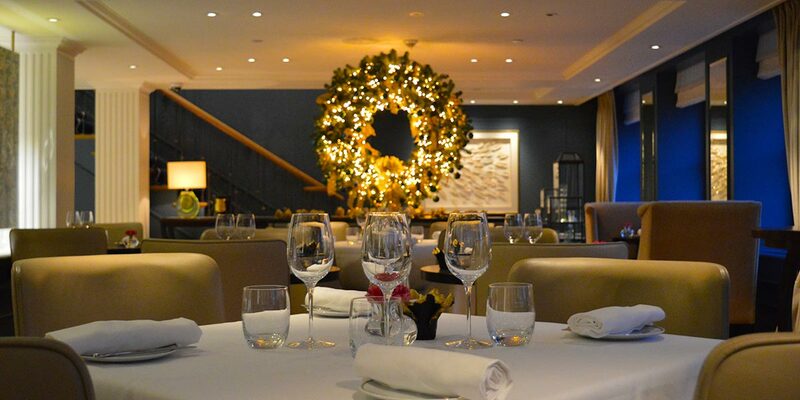 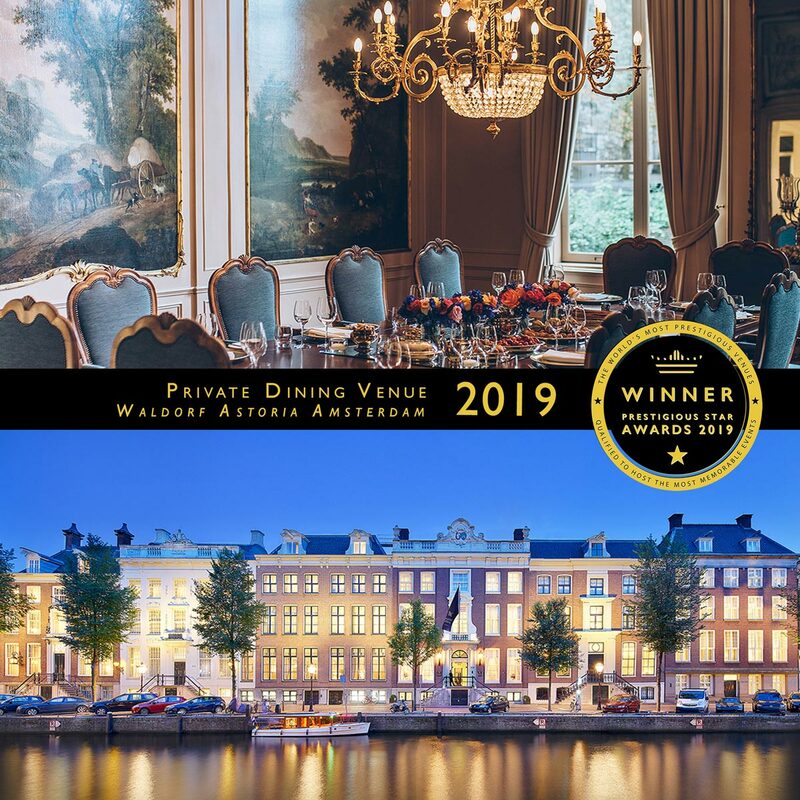 Located in the heart of the city by the Herengracht canal, Waldorf Astoria Amsterdam offers an elegant setting for a wide variety of occasions. 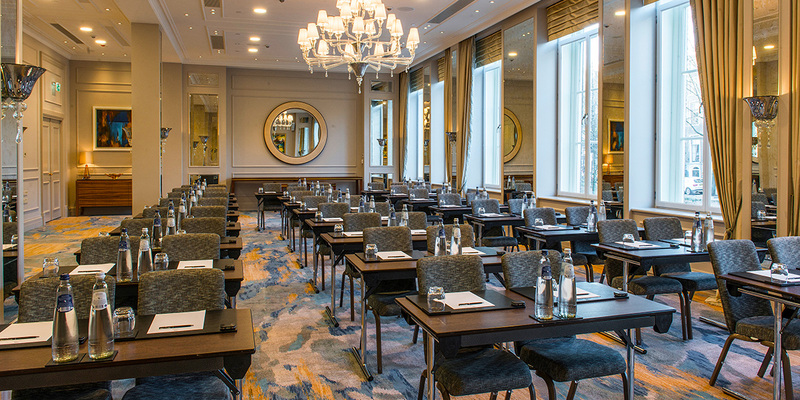 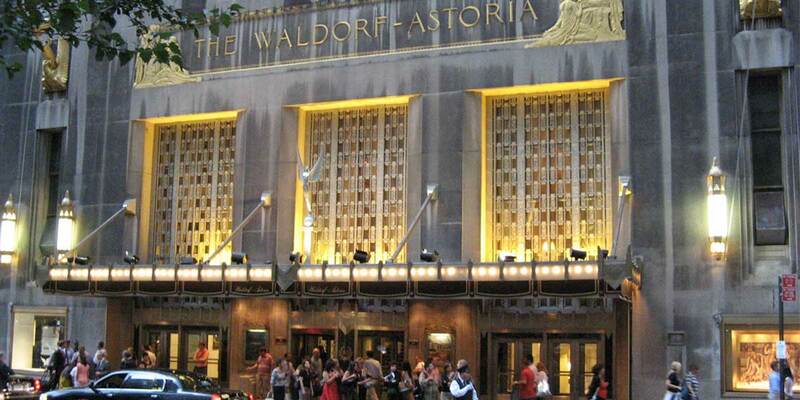 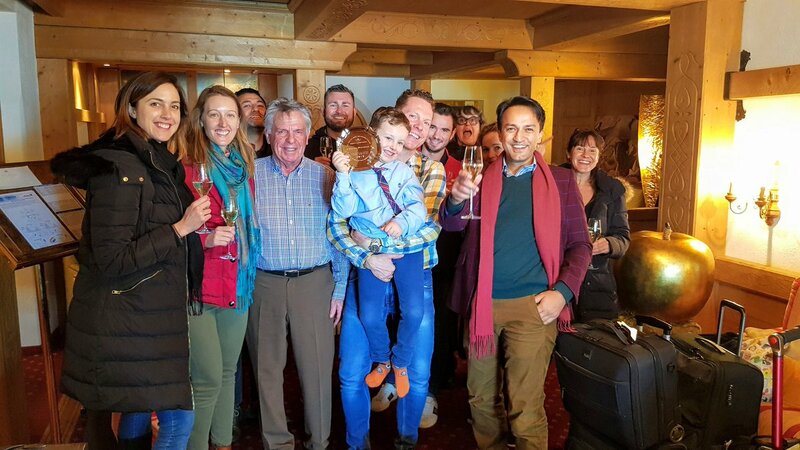 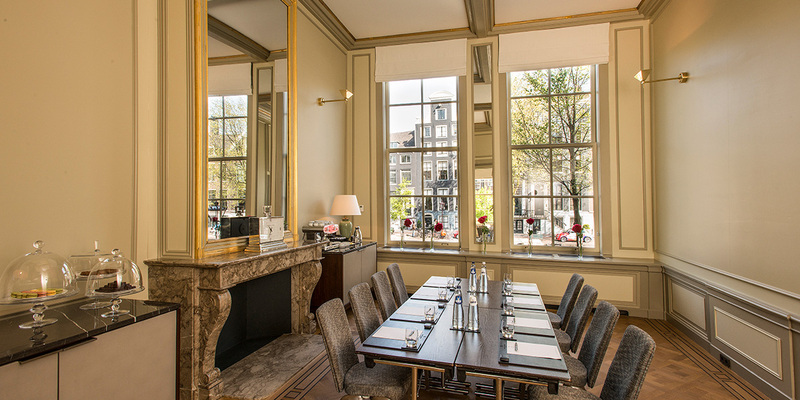 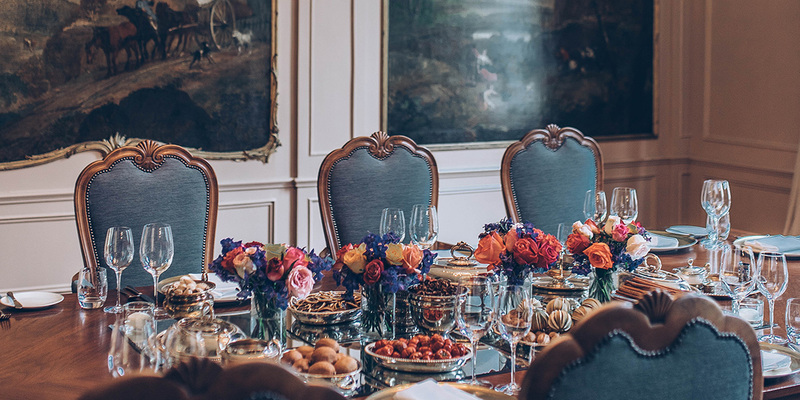 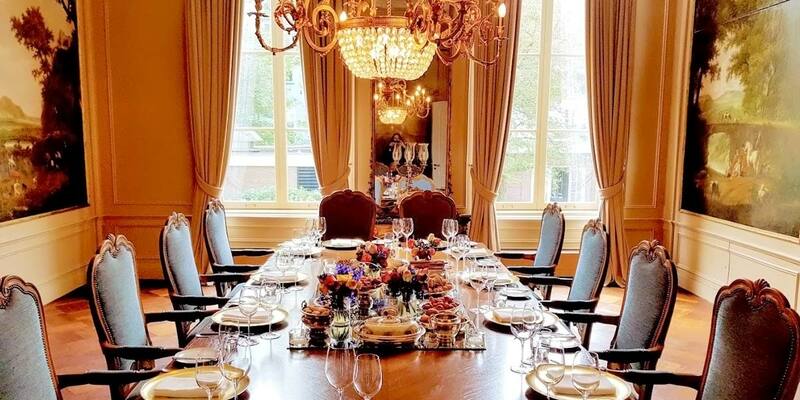 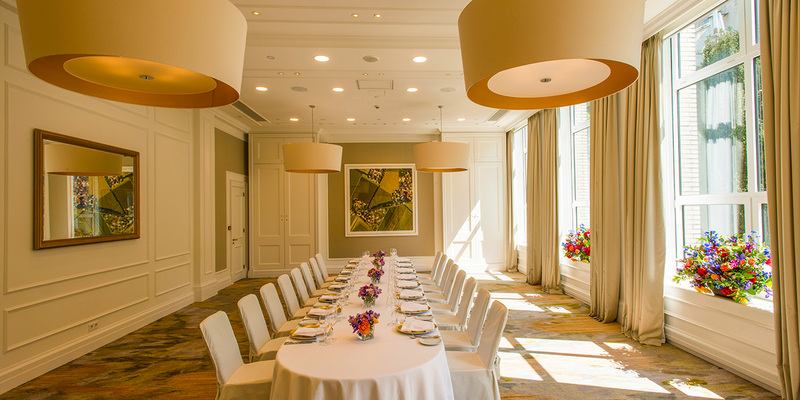 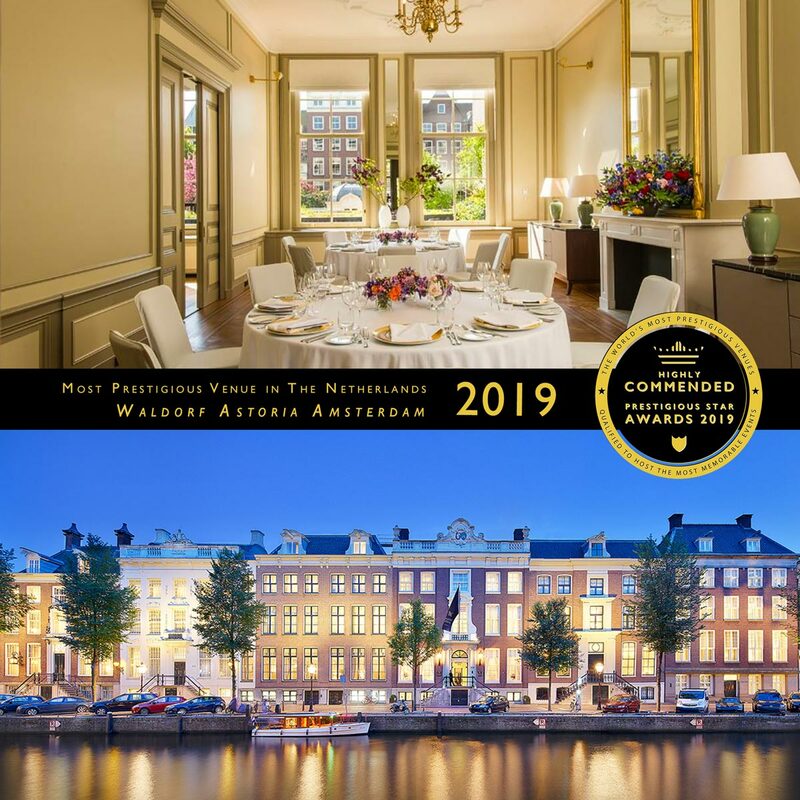 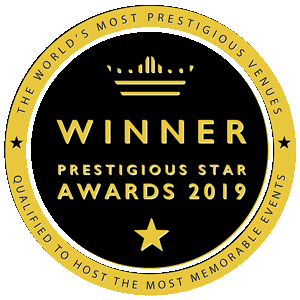 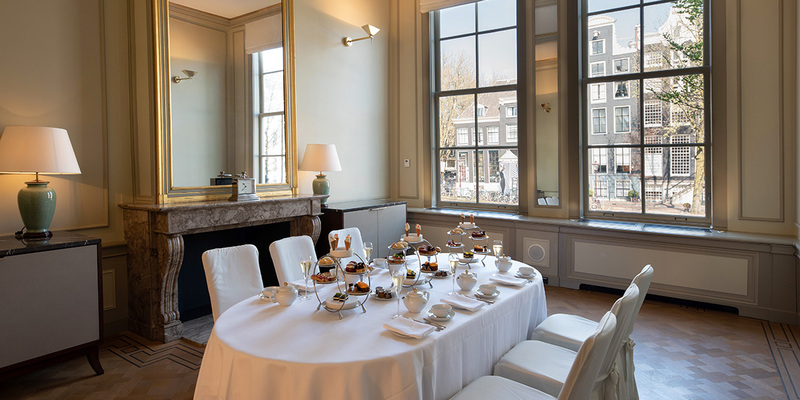 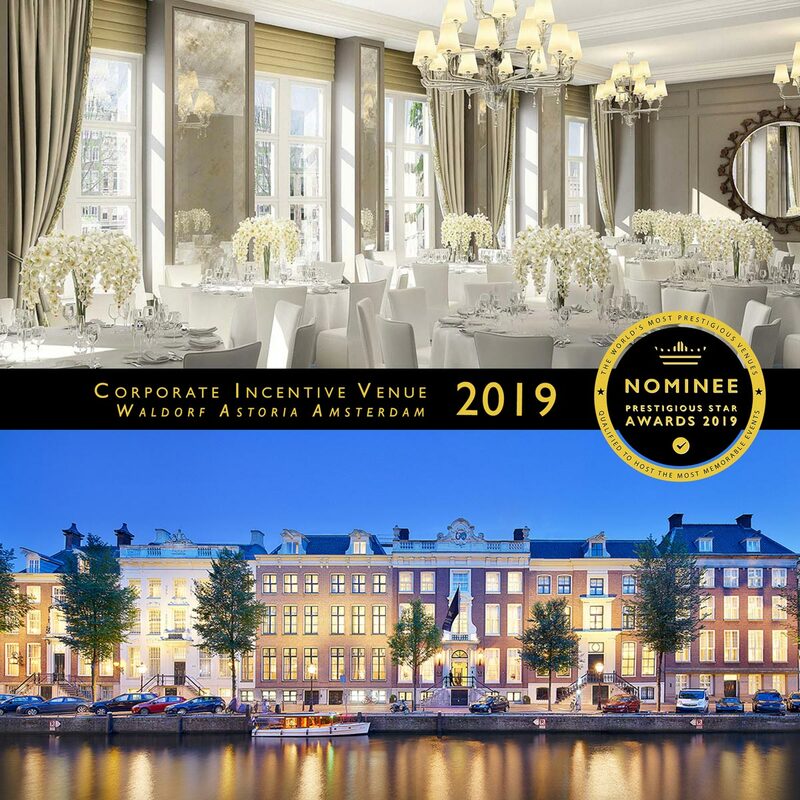 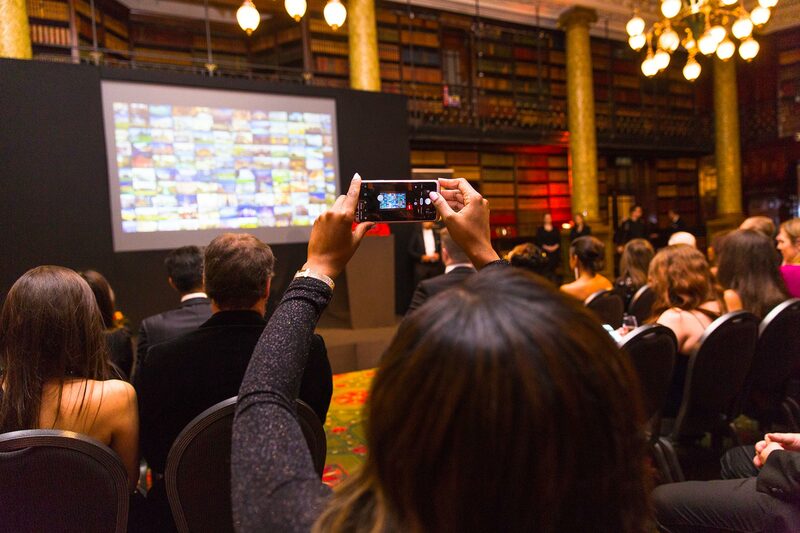 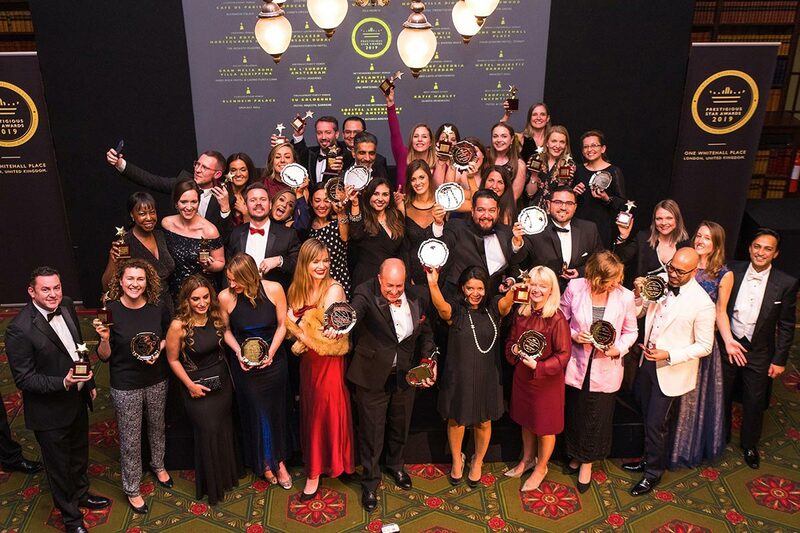 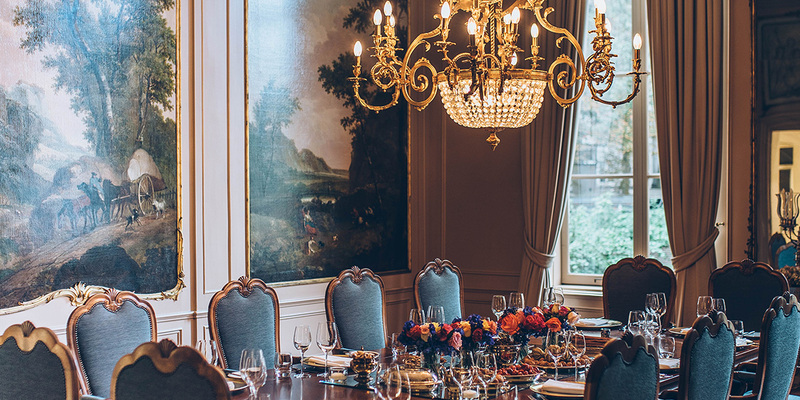 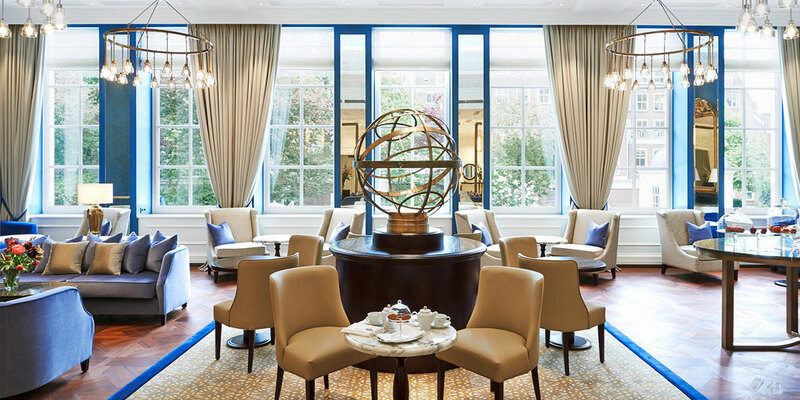 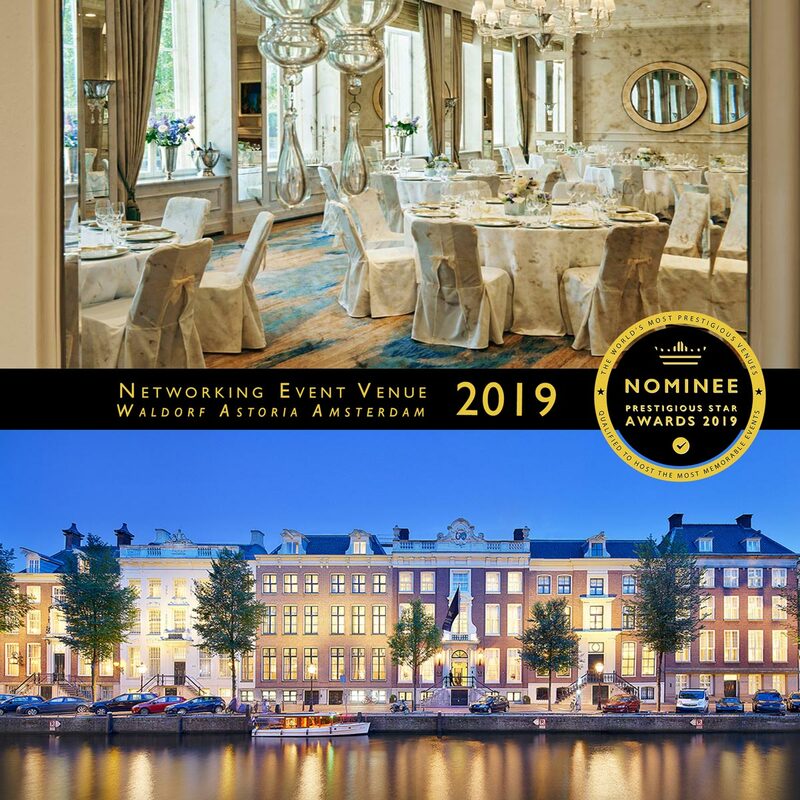 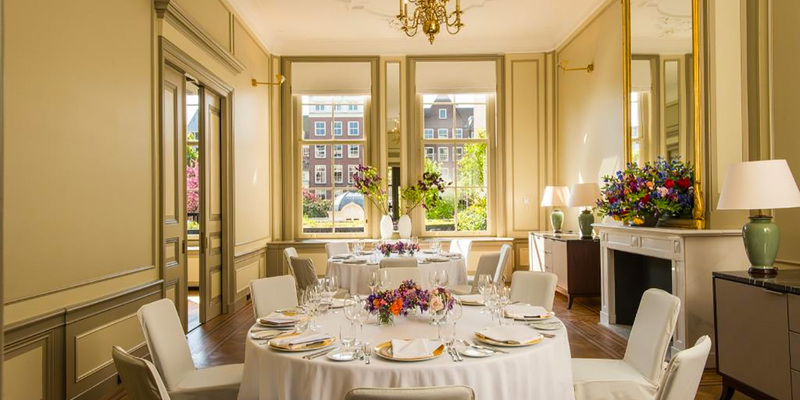 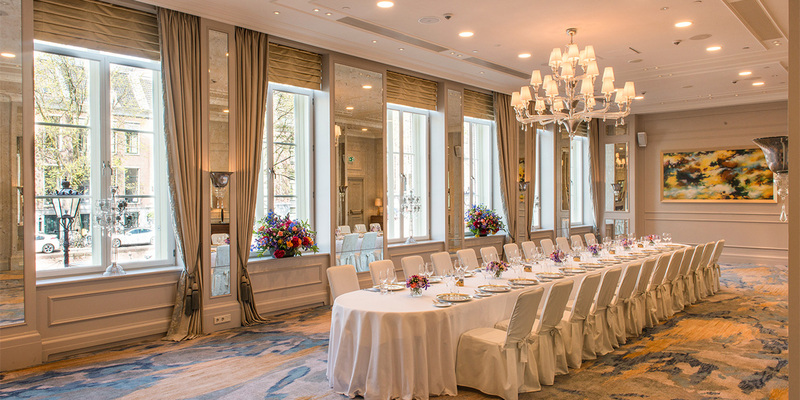 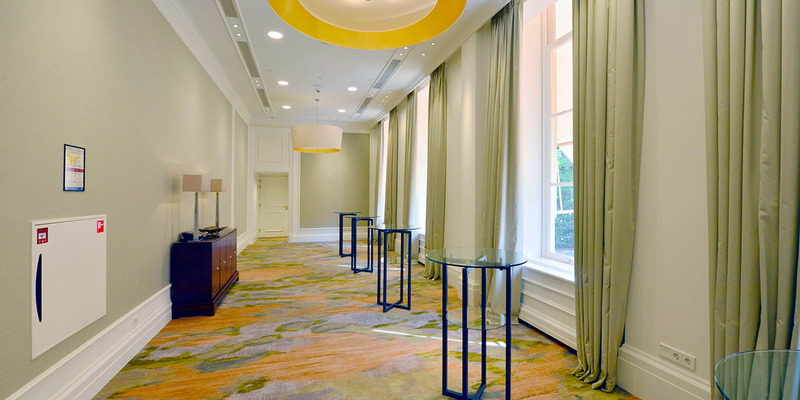 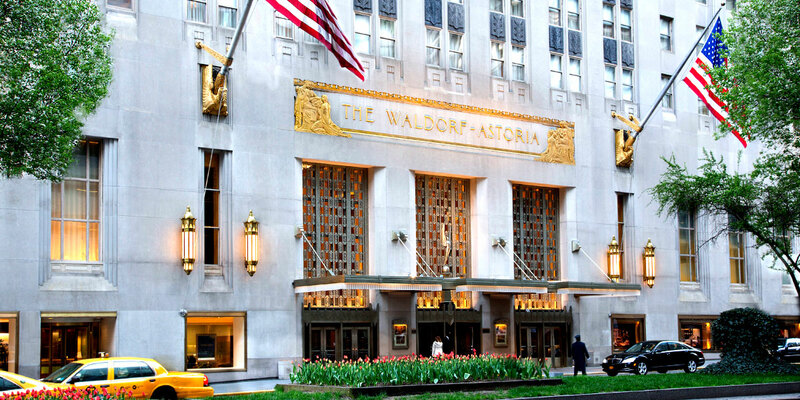 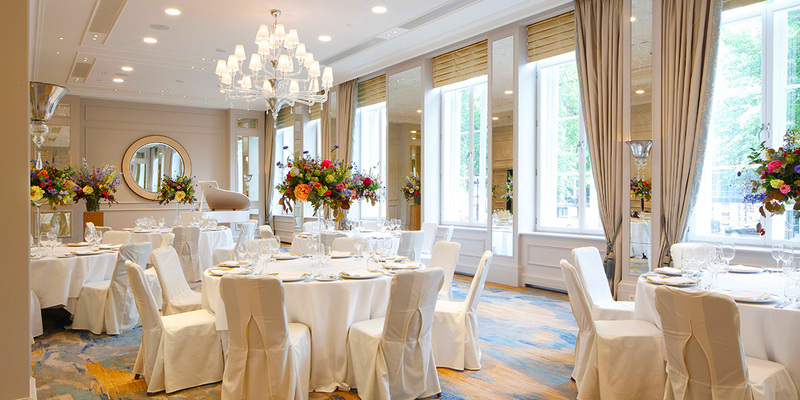 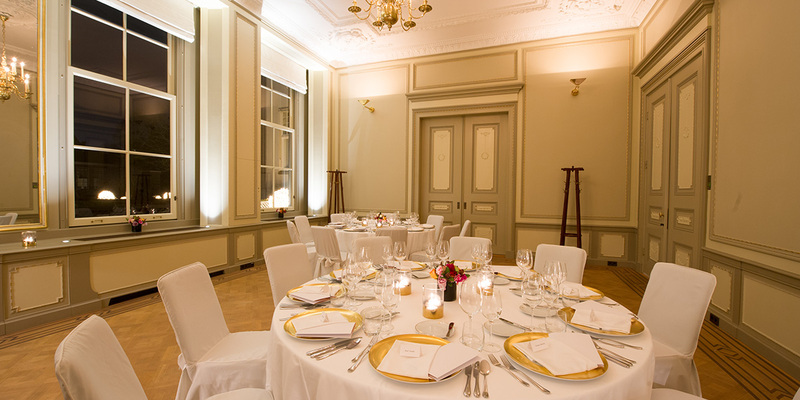 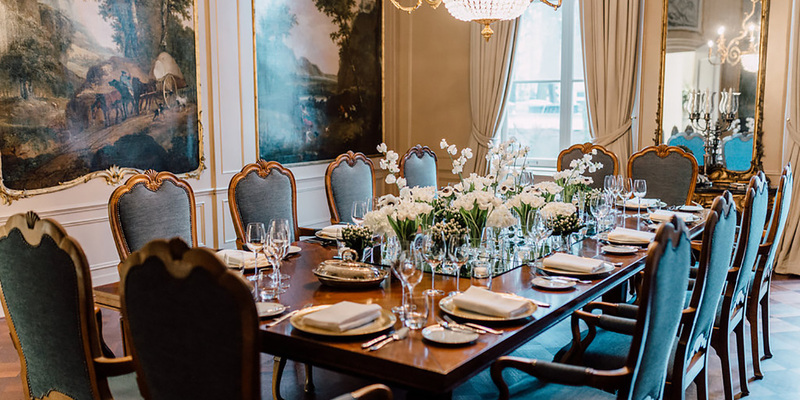 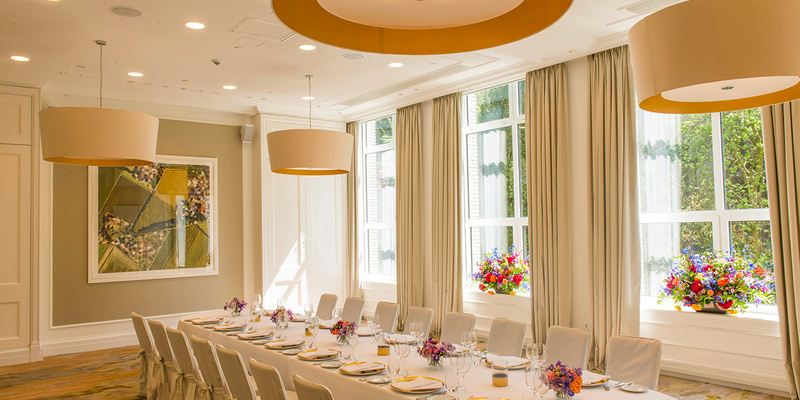 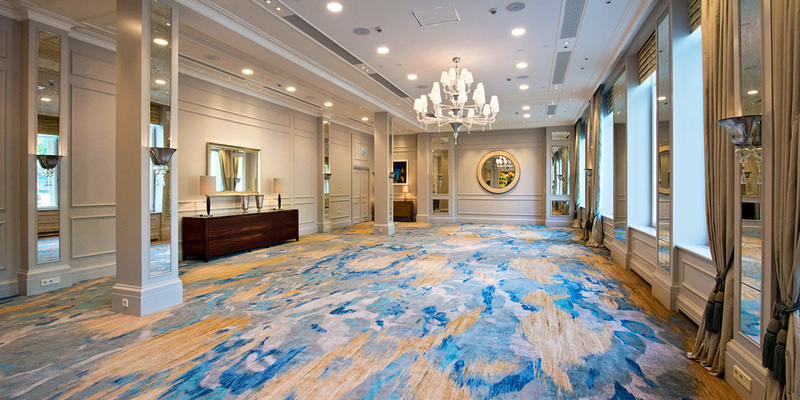 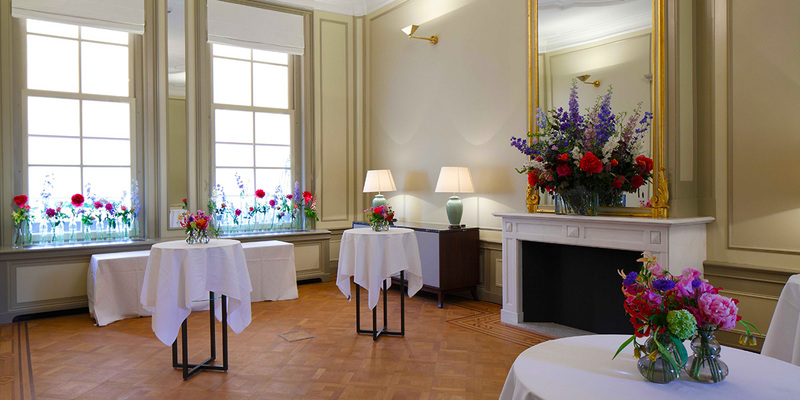 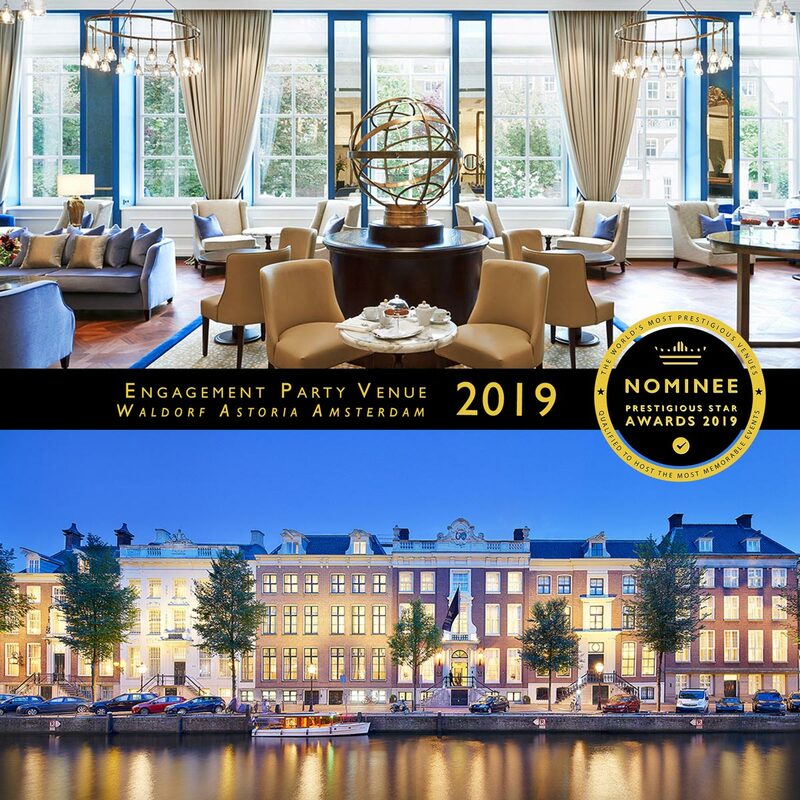 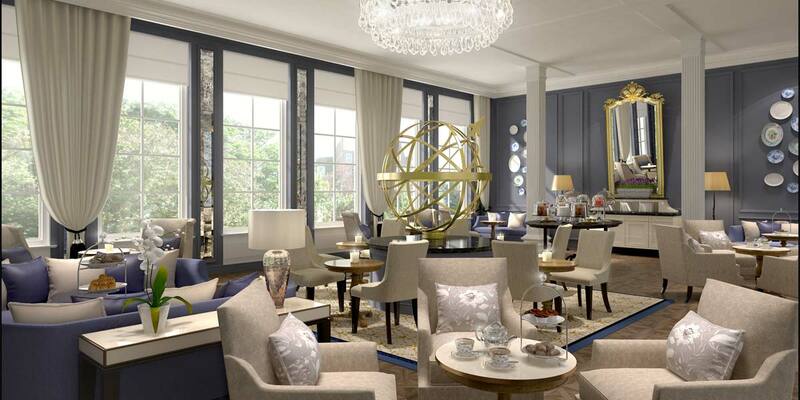 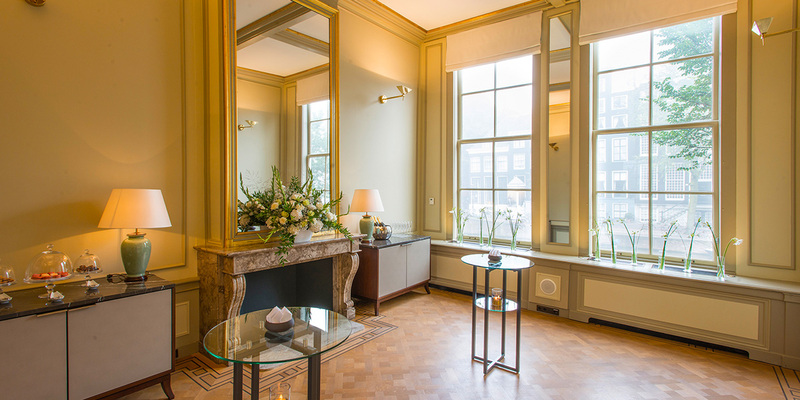 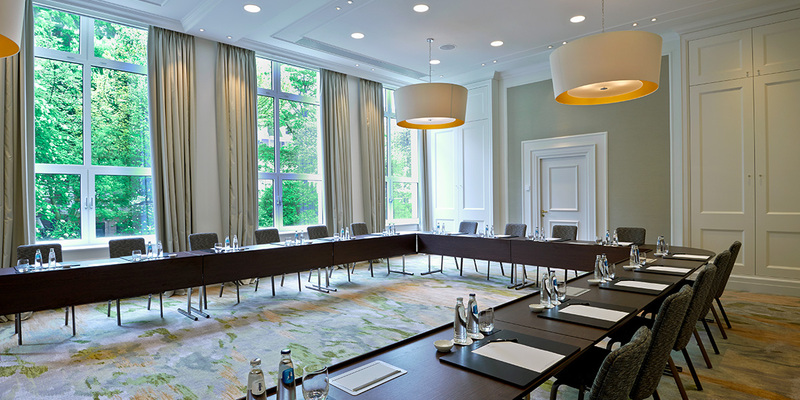 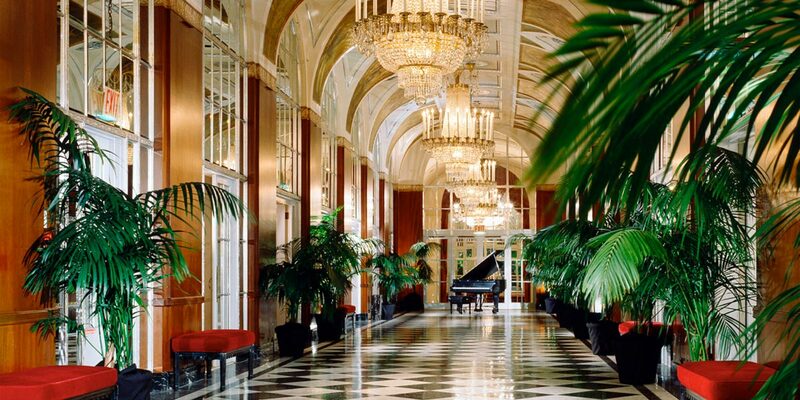 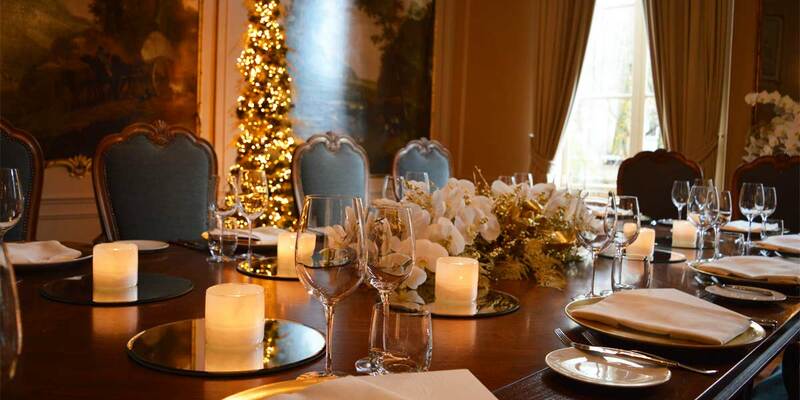 The Waldorf Astoria Amsterdam event spaces are made up of seven exclusive meeting and event rooms that can host a variety of events and celebrations. 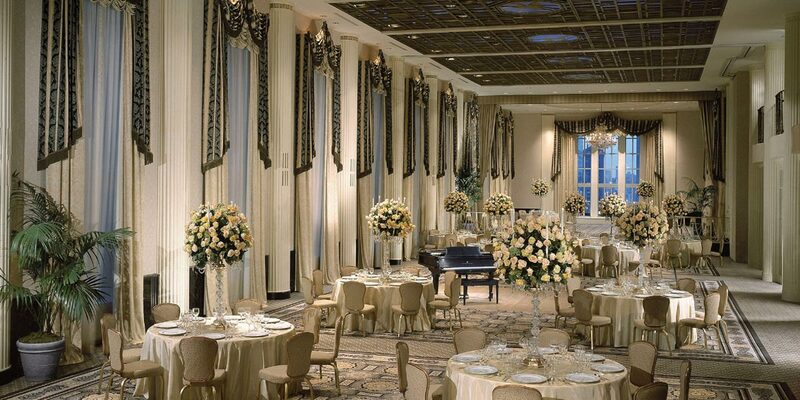 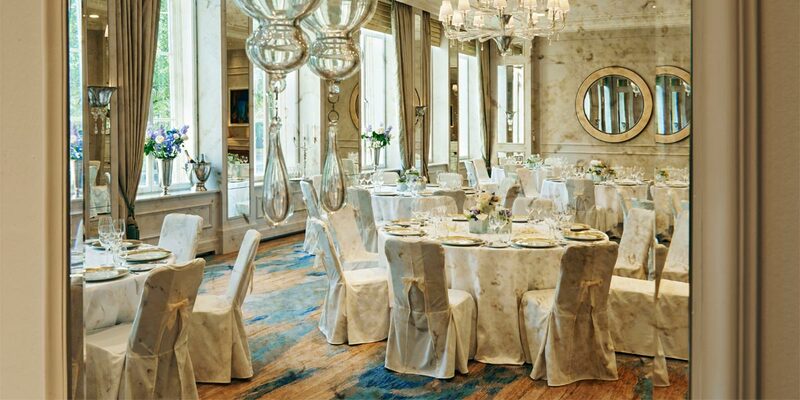 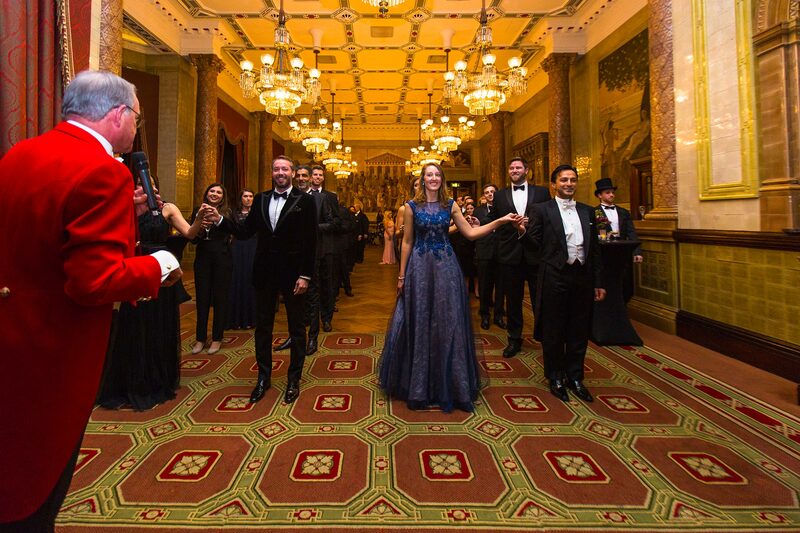 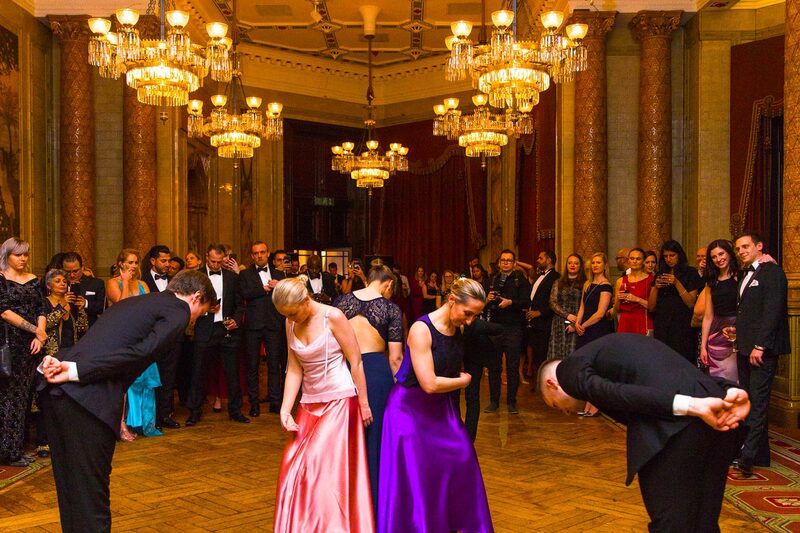 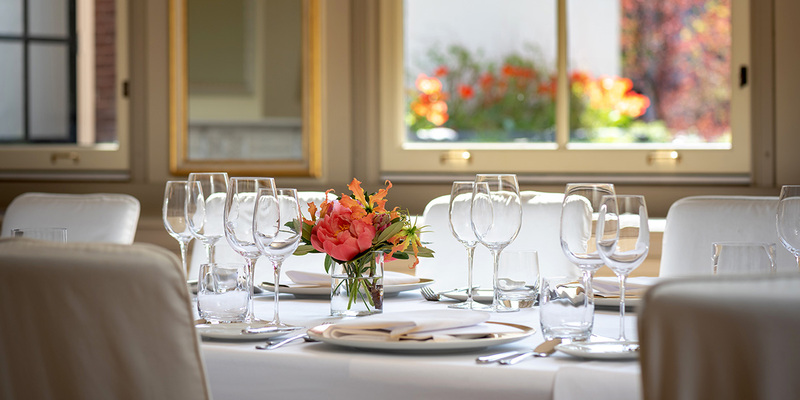 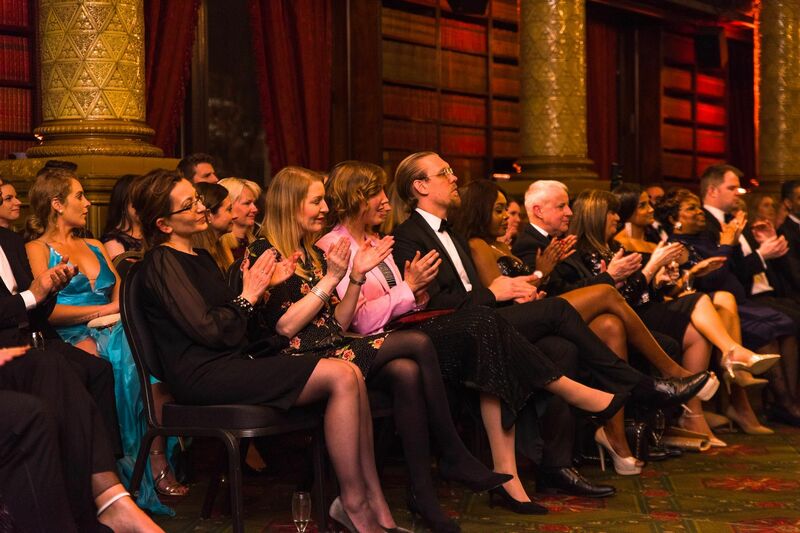 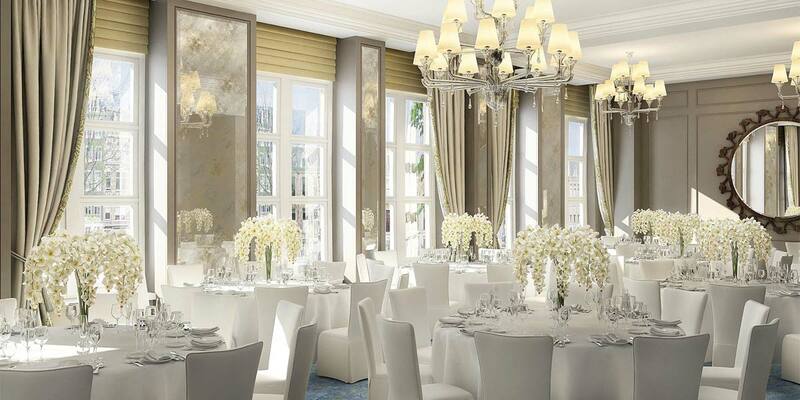 The grand ballroom overlooks the canal and is the ideal location for exclusive social events of up to 160 people. 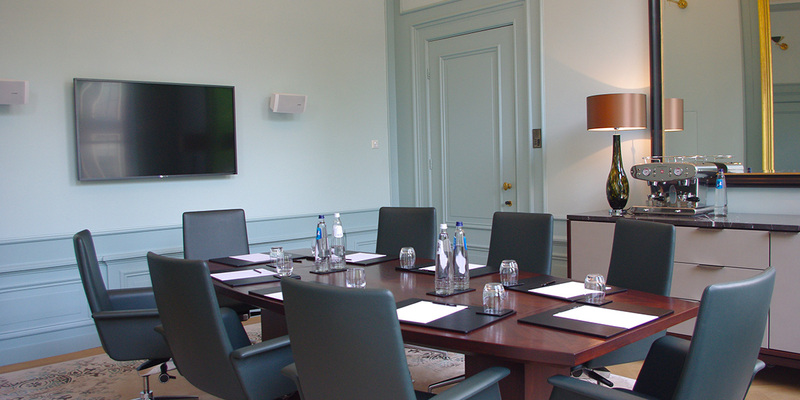 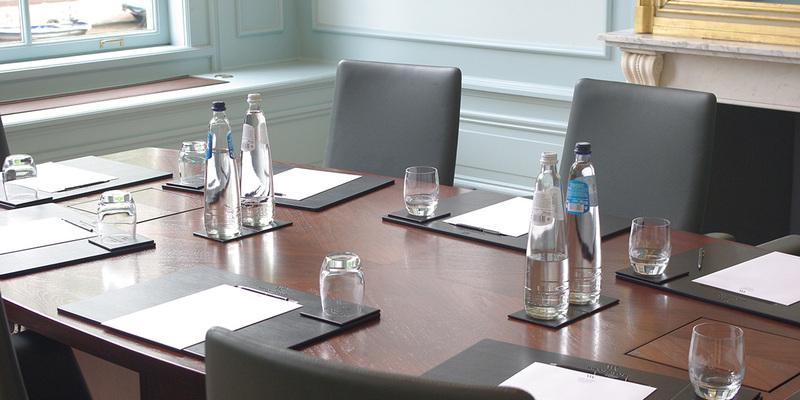 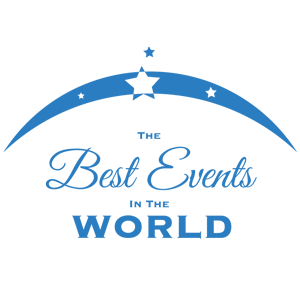 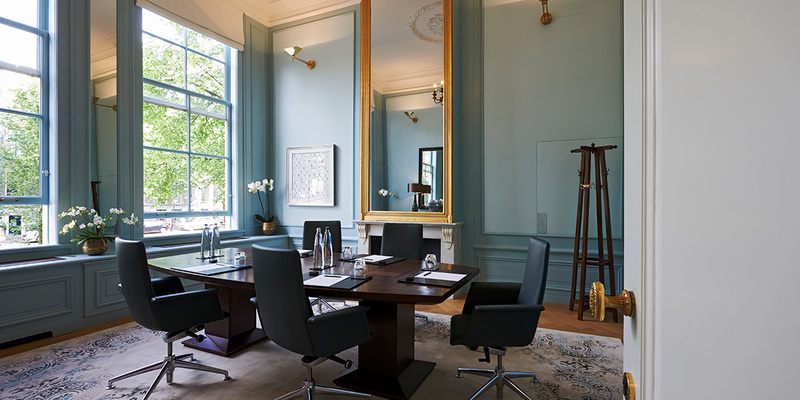 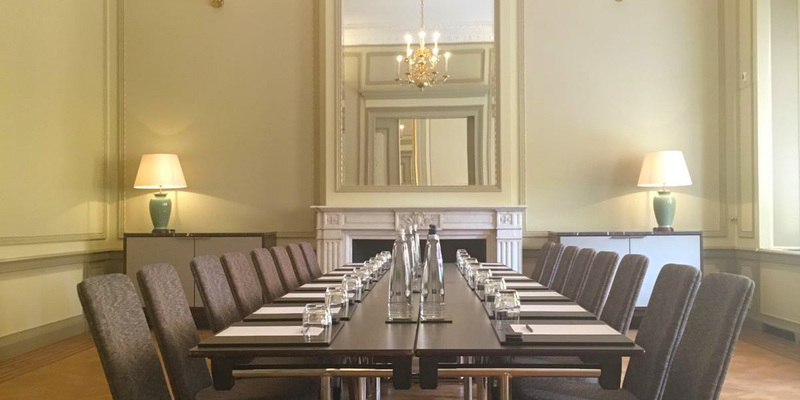 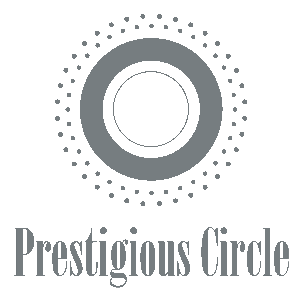 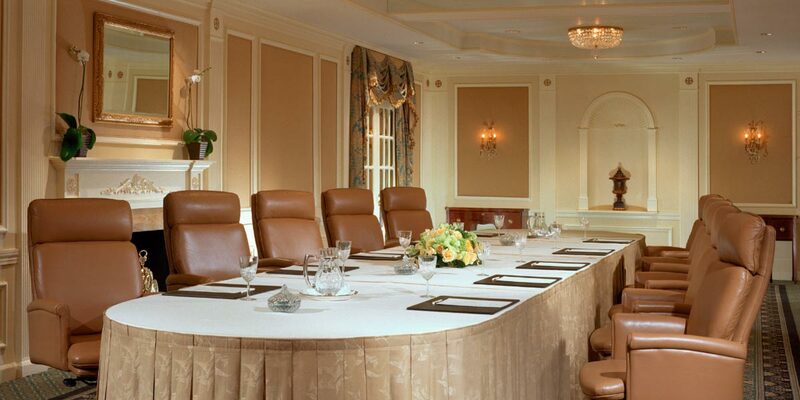 There are four multi functional meeting rooms for conferences, receptions or business meetings. 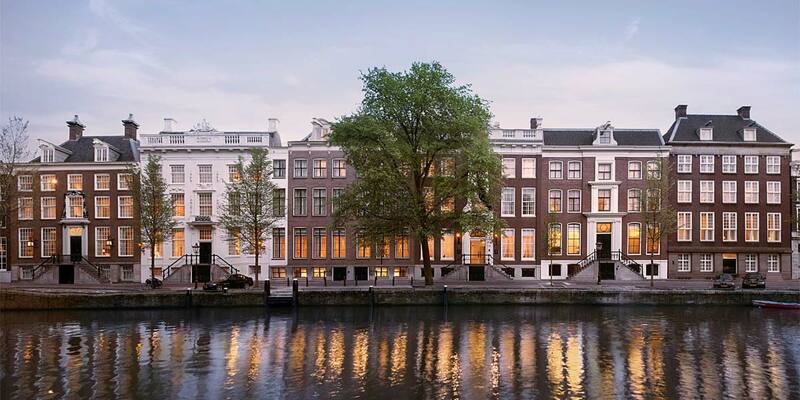 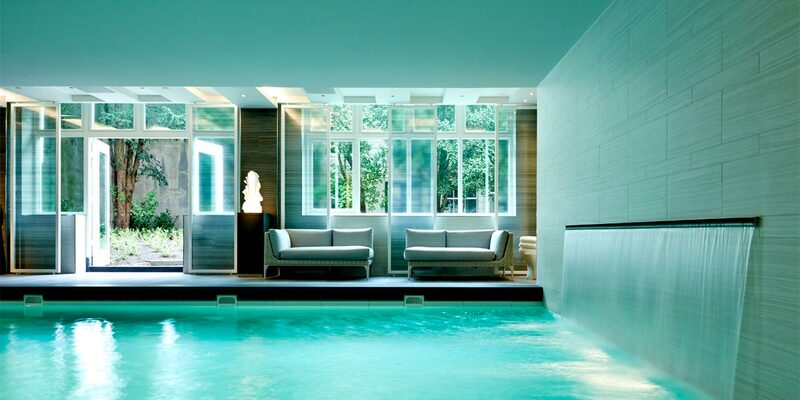 All of these spaces overlook the Herengracht canal or the private courtyard garden. 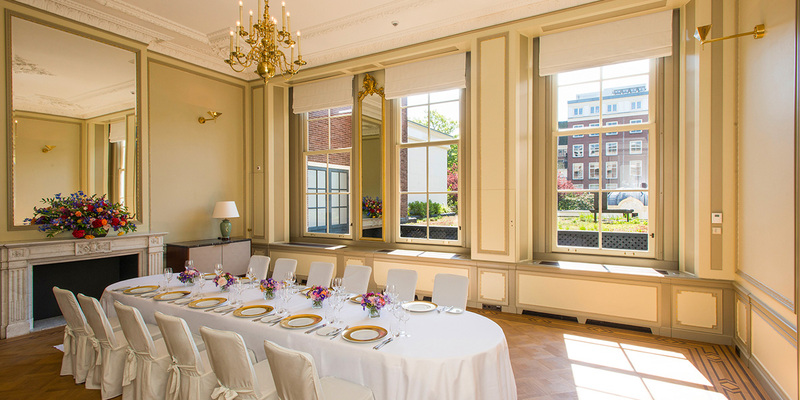 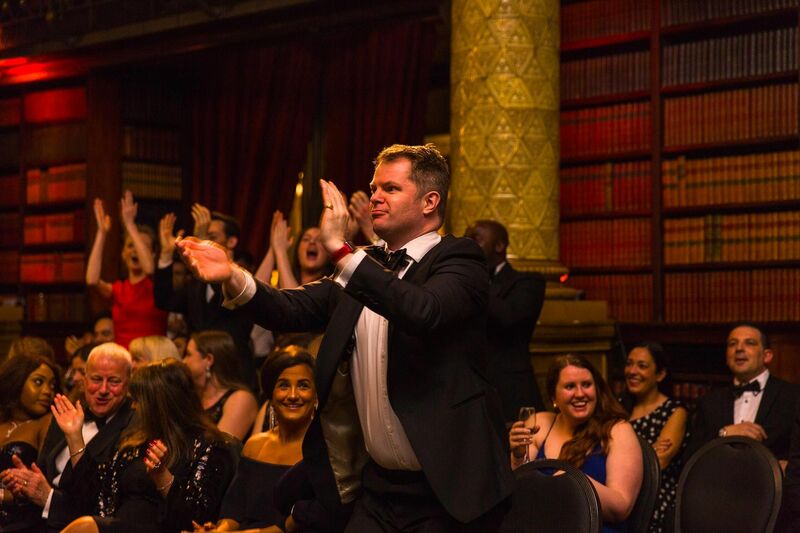 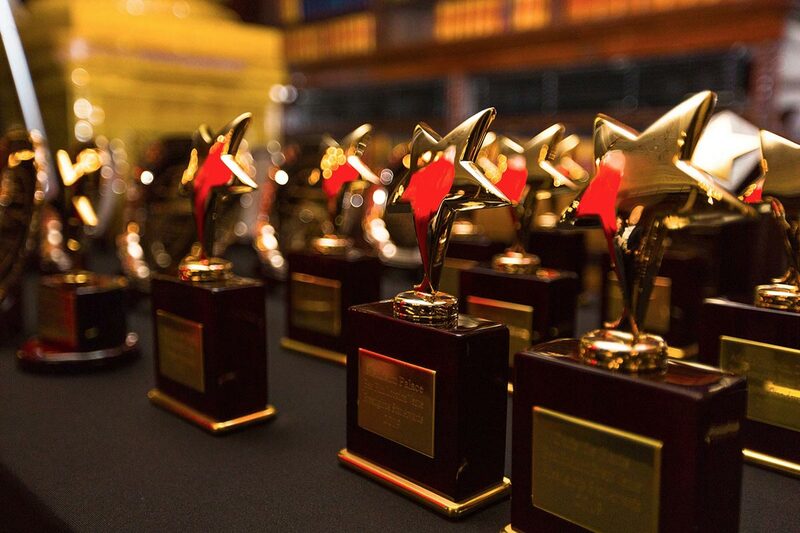 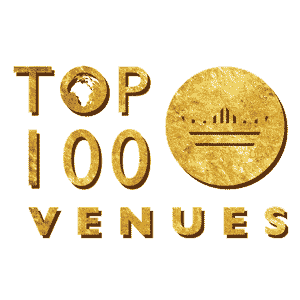 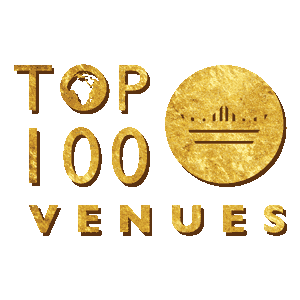 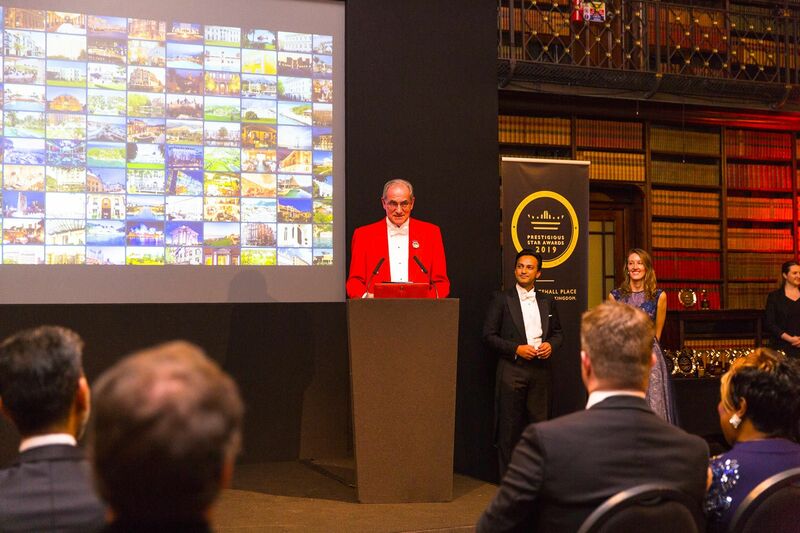 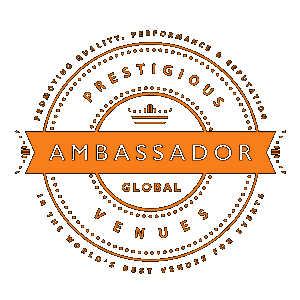 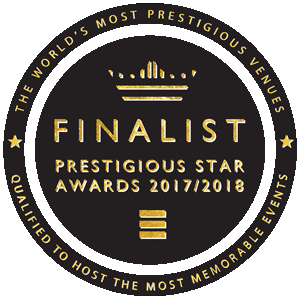 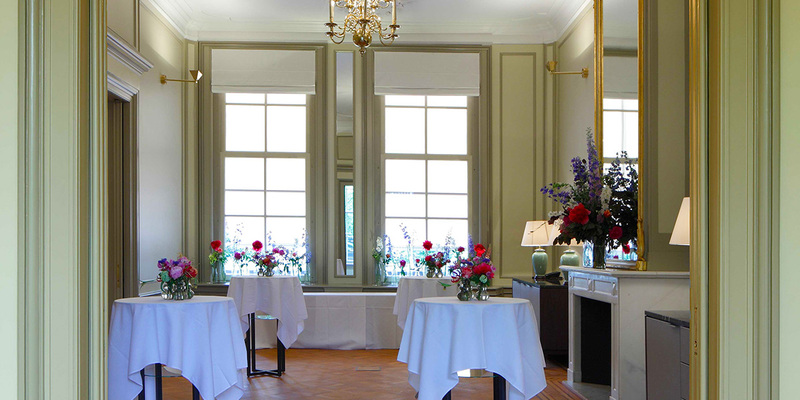 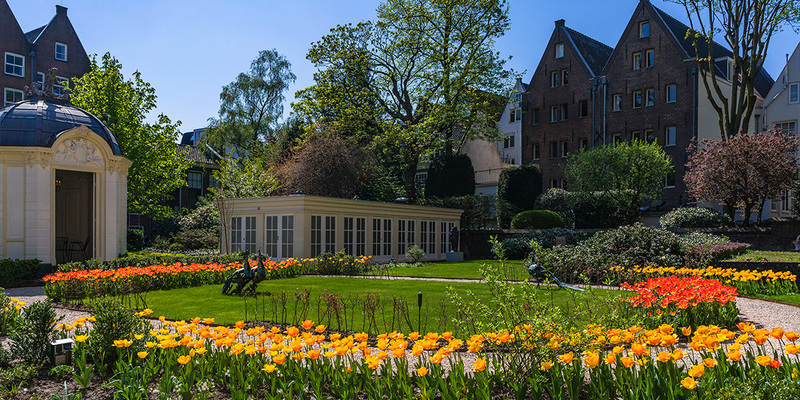 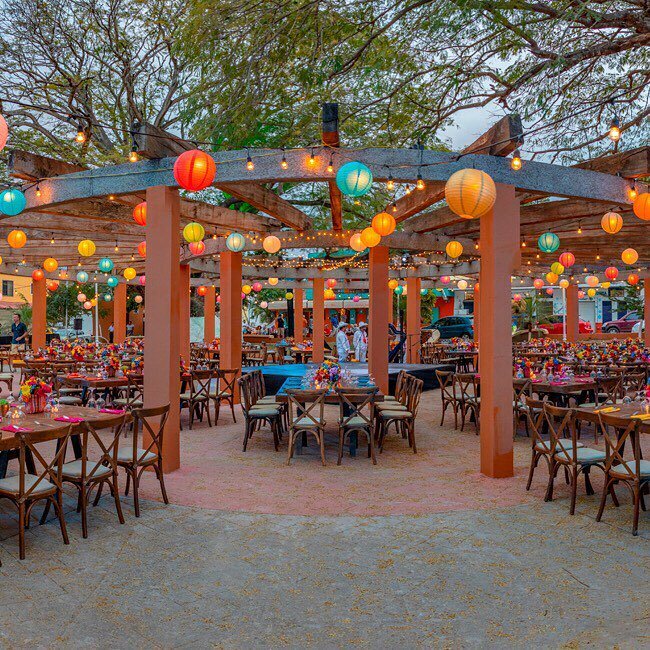 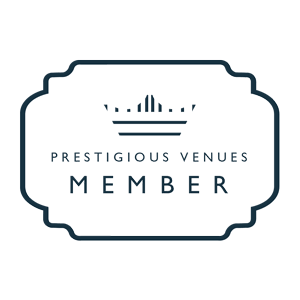 This venue's distinctive decor and rich heritage make it a stand out event destination in Amsterdam.